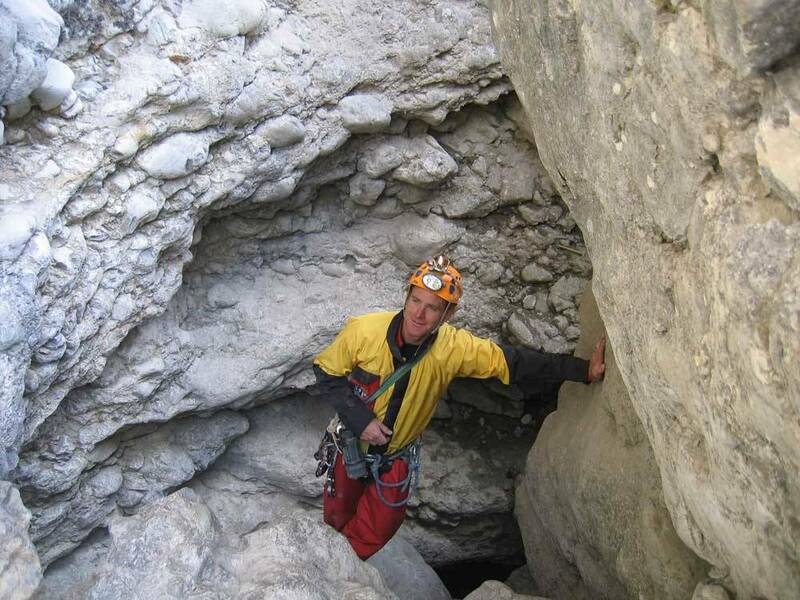 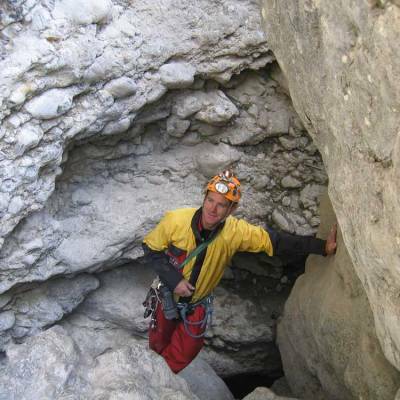 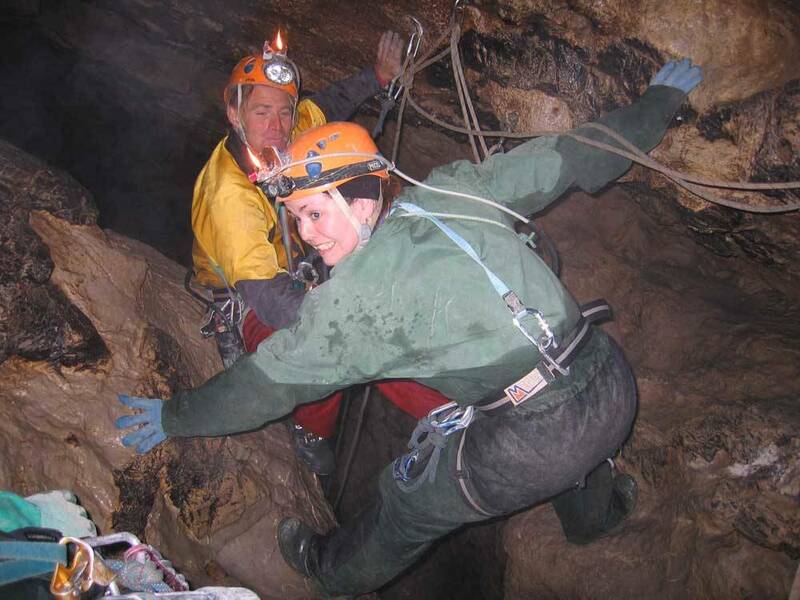 Most caving takes place in mountains made up of carbonate and sulfate rocks like limestone, dolomite, marble and gypsum. 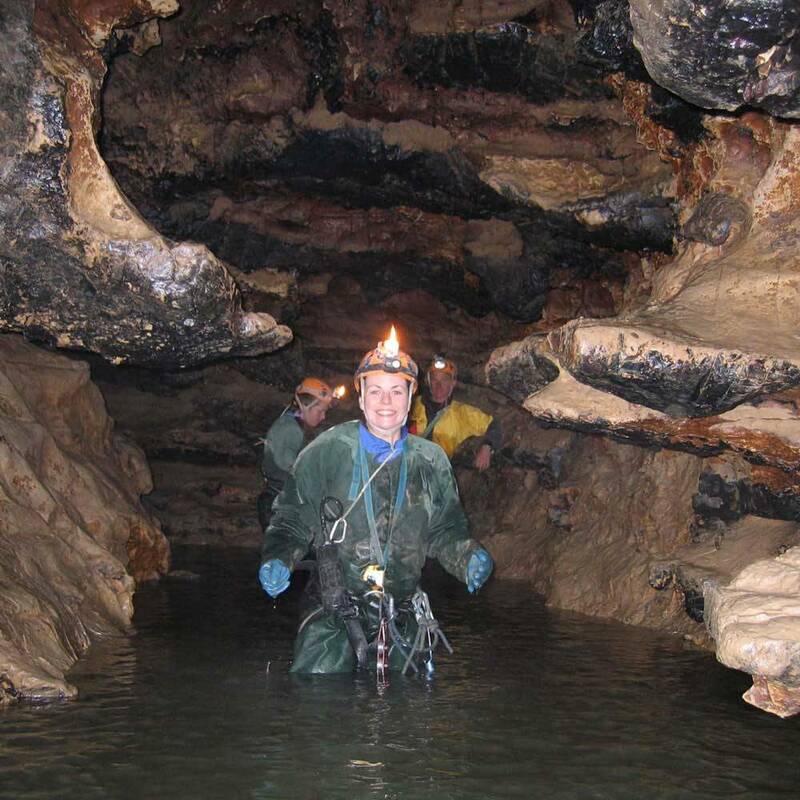 The chemistry of these rocks is such that they dissolve slowly in water. 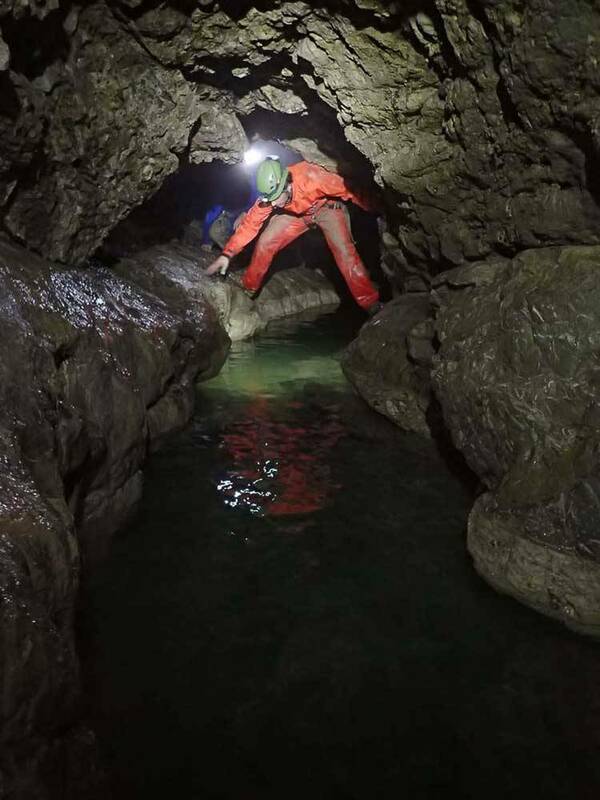 Tunnels, irregular passages and large caverns can form as the water makes it’s way through joints and bedding planes in the rock. The solution of dissolved rock in the water can then reform as stalactites and stalagmites as it drips and lands in new places, making the underground a unique and almost alien feeling spectacle ! 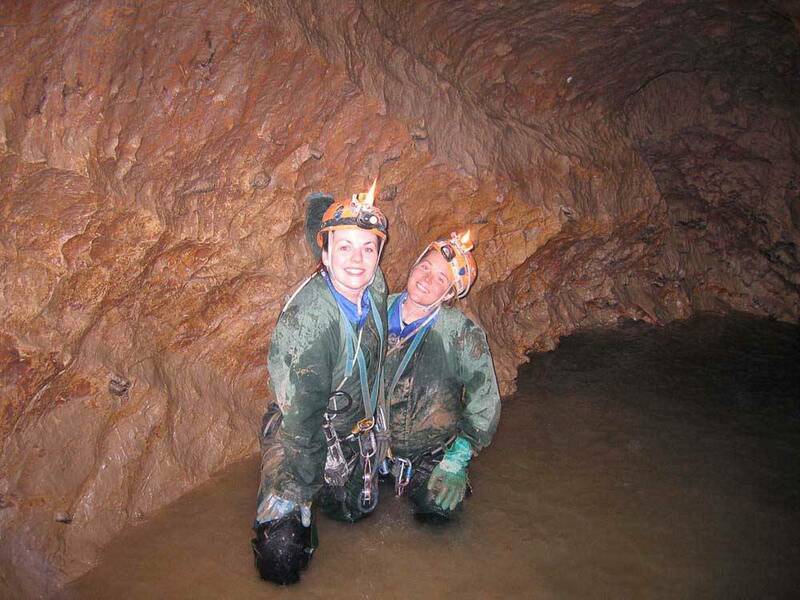 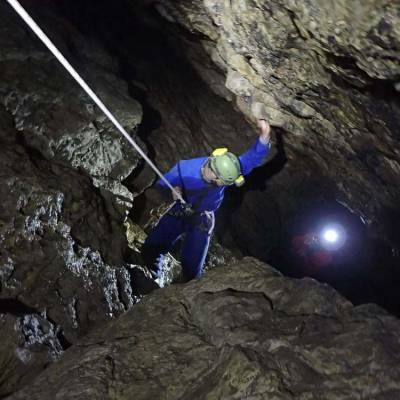 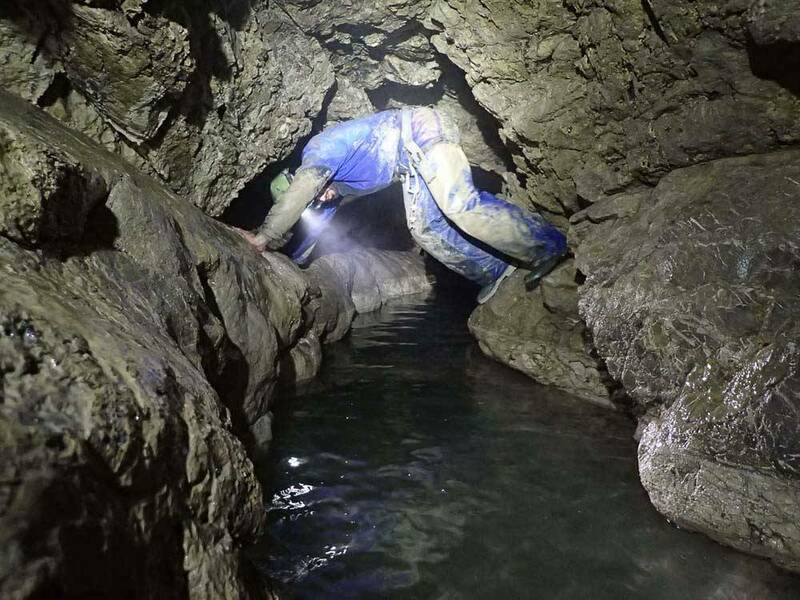 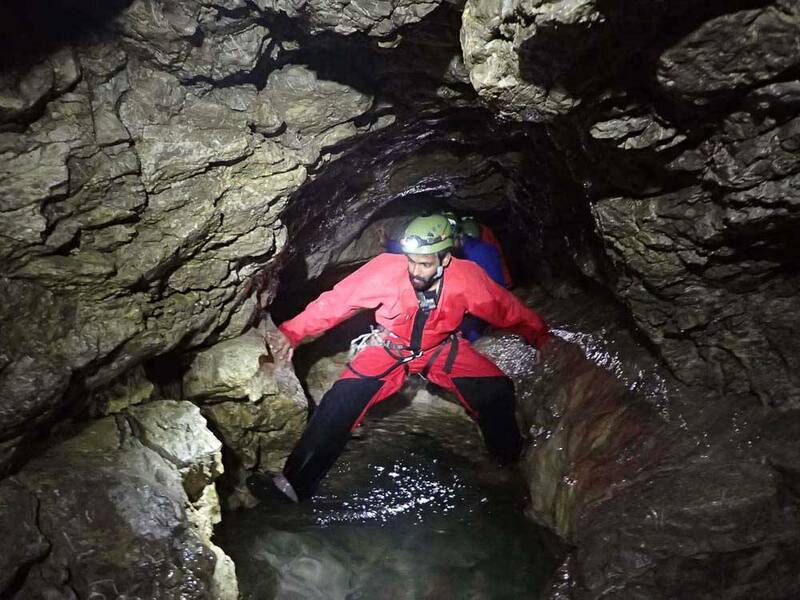 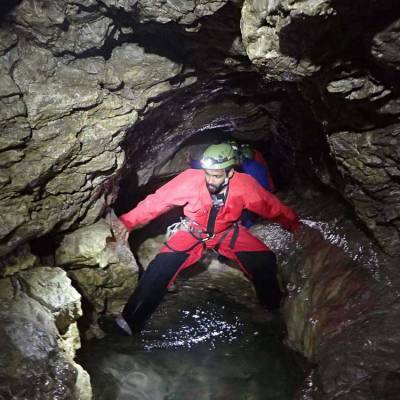 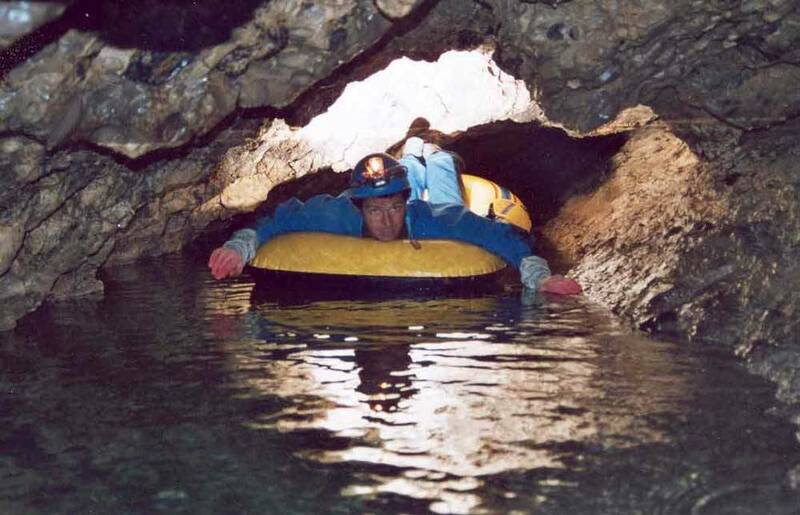 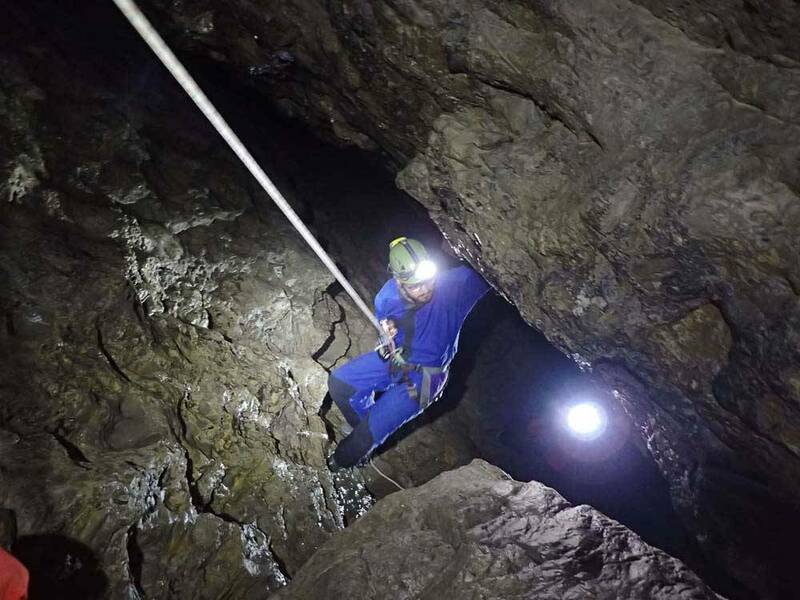 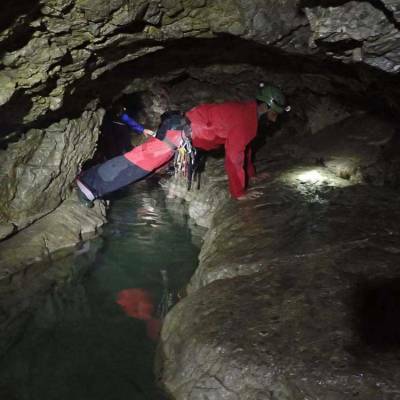 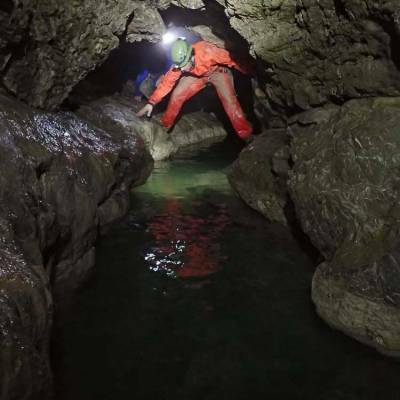 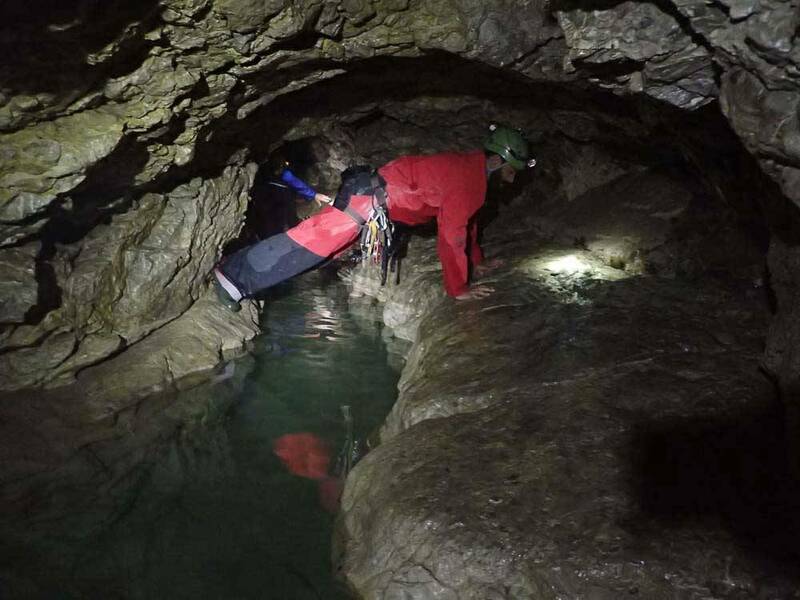 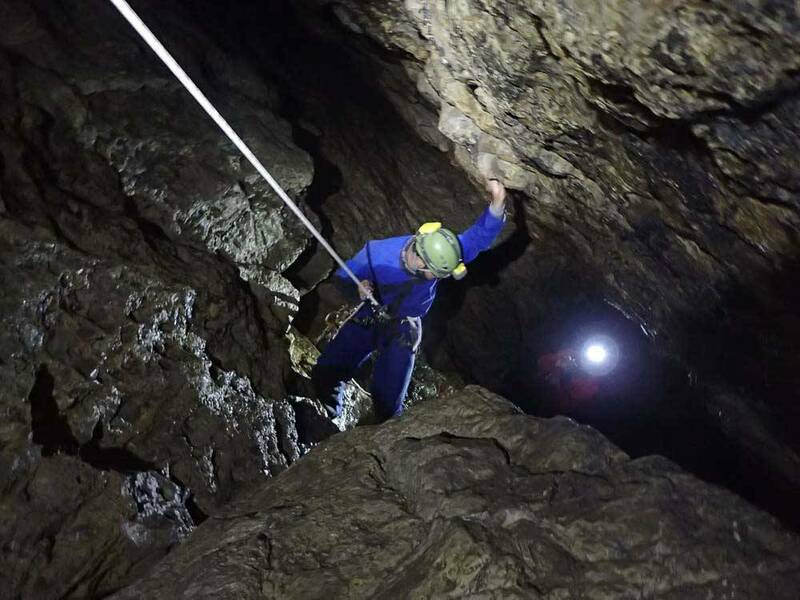 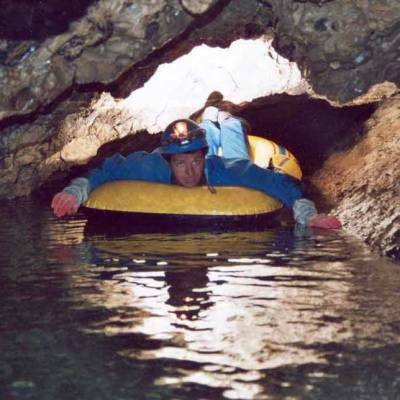 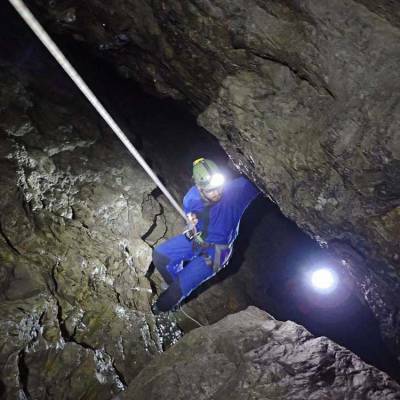 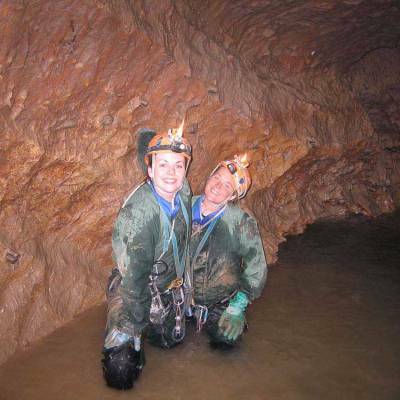 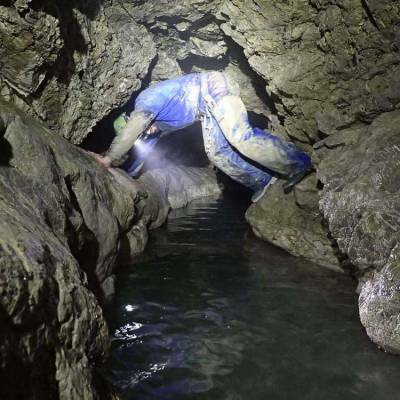 Caving is the exploration of this underground world using ropes, ladders and sometimes even boats to get around!